Summer festivities tend to be extremely important, and when it comes to preparations, you need to make sure that you have all of the right tools to make it both a fun and memorable event. 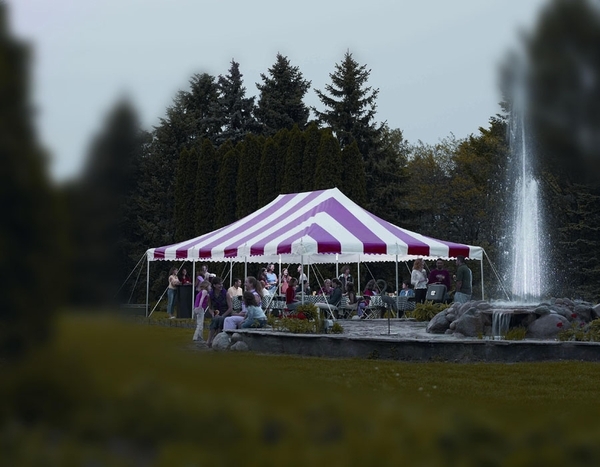 Eureka has designed their Traditional Party Canopy with Translucent Top to help make sure that all of your outdoor activities are adequately protected. Its15 Foot x 15 Foot dimensions make sure that regardless of rain or shin, your festivities will go on without delay!